Plumbing tips from Mr. Rooter goes beyond answering common plumbing questions. It gives you an in-depth look at some basic plumbing concepts and plumbing products. Mr. Rooter Plumbing prides itself on its knowledgeable plumbers and high standard of service. In order to better serve you we have created an extensive “Ask the Expert Plumbers” section. Should you wish to perform your own plumbing maintenance using the information we provide on this website, please be aware that Mr. Rooter Corporation cannot be held responsible for any actions not taken by a trained Mr. Rooter plumbing technician. Get over 150 plumbing industry definitions in our plumbing glossary. Find quick answers to some of our most frequently asked plumbing questions. Read the steps and important points of some basic plumbing procedures in our How-To Plumbing Guide. 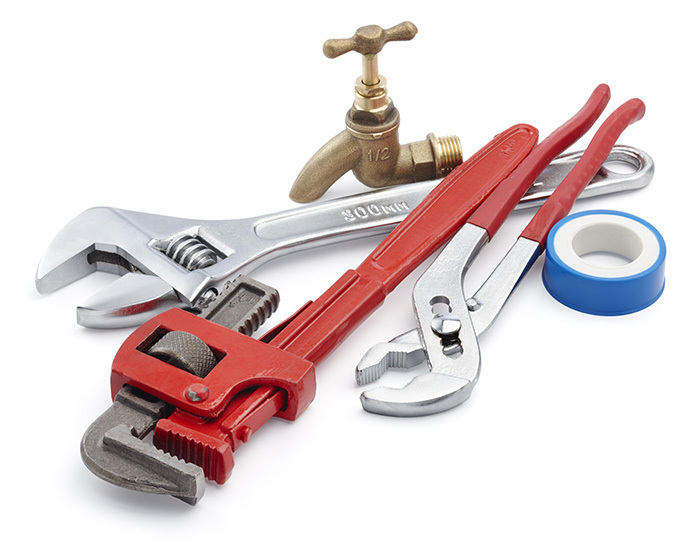 Check out some handy plumbing tips for better maintenance of your system. Ask us a plumbing question.